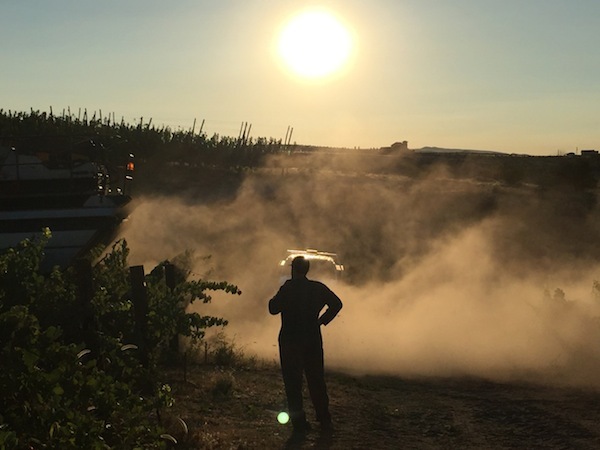 As winter settles in across Washington wine country, the frantic work of harvest, fermentation and pressing is all but behind winemaking teams. 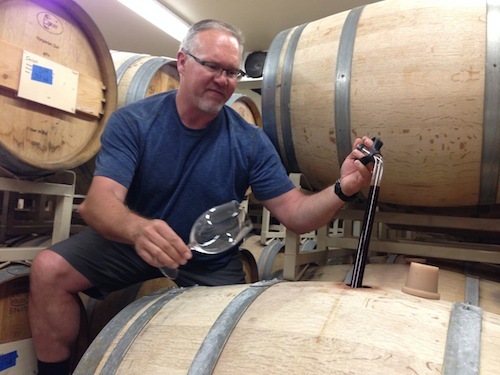 For the most part, wines have completed their secondary malolactic fermentation – at least those that go through the process that softens their acidity – and that means Washington winemakers are able to begin to reflect on the new vintage in barrel and tank and assess the quality of what is to come. So far, all signs point to the historically warm 2015 vintage as being superb across the board. From bud break to the conclusion of harvest, 2015 was always ahead of the typical calendar in Washington wine country. Bud break was a couple of weeks early, as was bloom, veraison and harvest – which began a month sooner than typical. 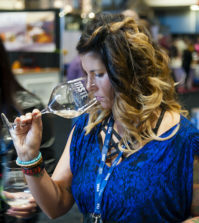 Upchurch told Great Northwest Wine that 2015 was a year to “throw away the calendar and don’t worry about what day it is.” In other words, if you normally picked a certain vineyard around Oct. 15, that was out the window this year. Rich Funk, owner and winemaker of Saviah Cellars in the Walla Walla Valley, agreed. Indeed, after a string of more than 10 days in the Columbia Valley that topped triple-digit temperatures, the weather settled down and never seemed to let up until mid-September when they began to cool a little. 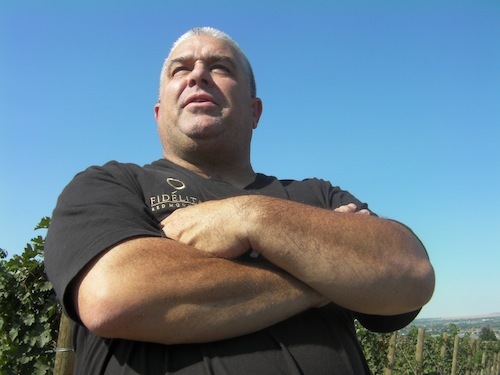 Funk said the harvest started much earlier than normal, and getting out into the vineyards every day was important. “Things were moving pretty quickly,” he said. But harvest wrapped up so early, Funk and his crew even had time to go fly fishing on the Grande Ronde River the last week of October – when normally they would be picking Cabernet Sauvignon and other late ripeners. 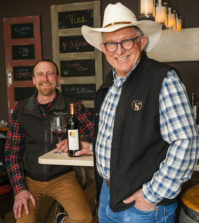 Charlie Hoppes, owner and winemaker for Fidelitas Wines on Red Mountain, grew up in the Yakima Valley and has been in the Washington winemaking game for nearly 30 years. Until 2015, he thought he’d seen it all. 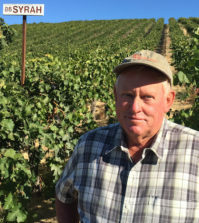 Normally, Hoppes and other winemakers look at Labor Day as their last respite before the 60-day march of harvest that wraps up around Halloween. This year, the grapes simply would not wait. Hoppes gets almost all of his grapes from Red Mountain, and he’s just now able to begin assessing what is in barrel. 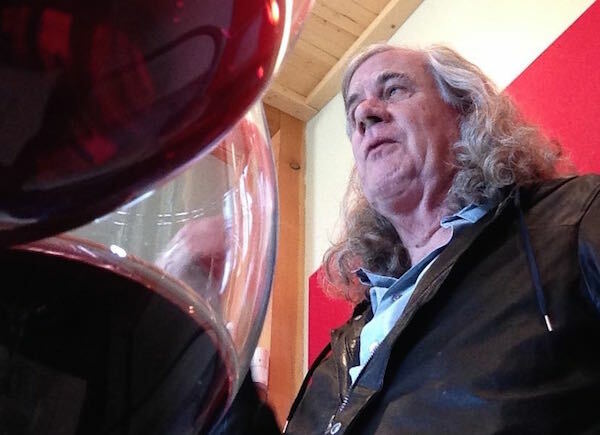 In fact, Hoppes is a bigger fan of his ’15 reds so far than he is with his ’14s. 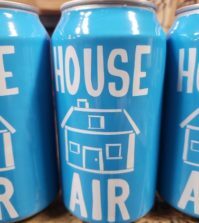 Funk said he had to be really careful during fermentation because he feared that with the higher sugars he was seeing in his grapes, tannin extraction was going to be tricky. Because of the excessive heat in June, winemakers and growers had to work extra hard in July and August. Much of the problem was sunburned fruit that could cause off-flavors in the cellar. Thanks to the early harvest, work in the cellar is a couple of weeks ahead of normal, and winemakers are keeping an eye on their barrels at a slower pace through the next few weeks. As they wrap up their blending and bottling for their 2014 reds, they’ll begin to look at where their 2015 wines begin to fit into their programs and portfolios.